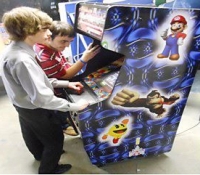 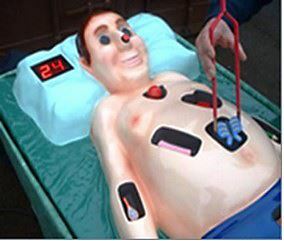 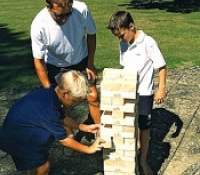 Game rentals make parties fun and memorable for both kids and adults. 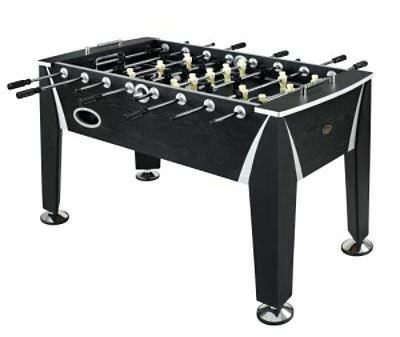 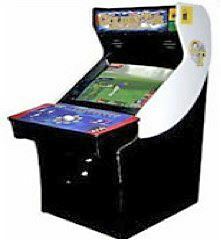 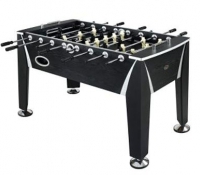 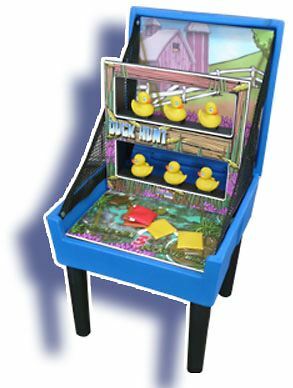 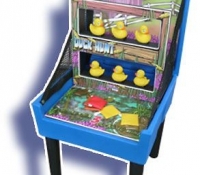 Who doesn’t love playing foosball, ring toss, duck hunt, air hockey, or arcade games? 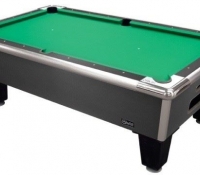 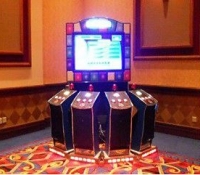 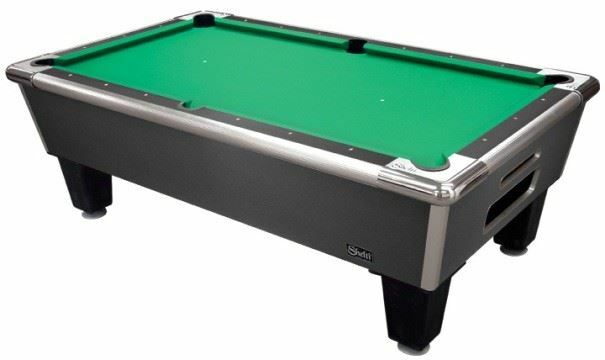 With the right table game rentals, your Boston area party guests will be talking about your event for years to come. 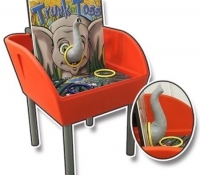 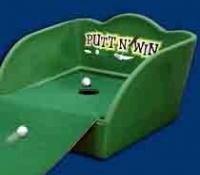 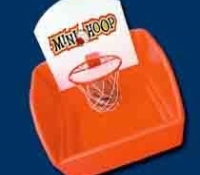 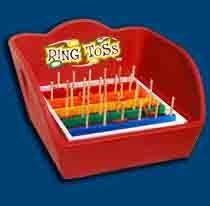 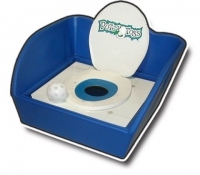 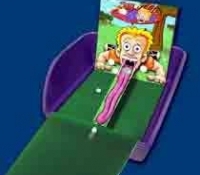 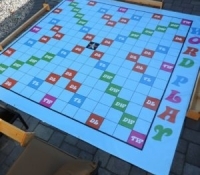 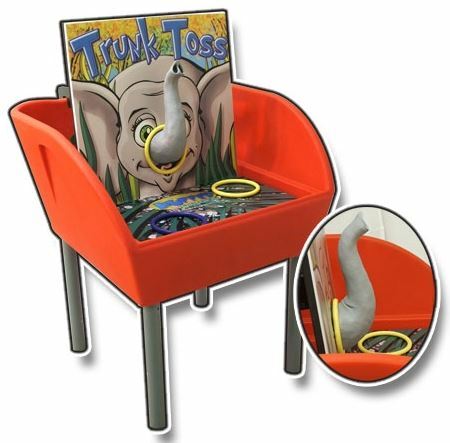 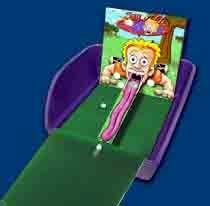 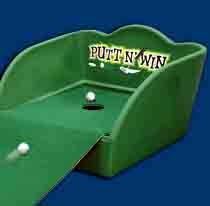 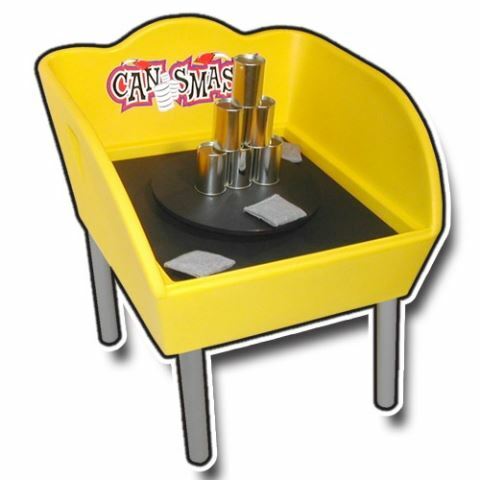 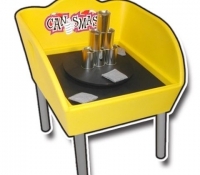 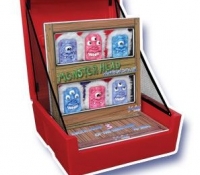 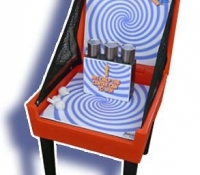 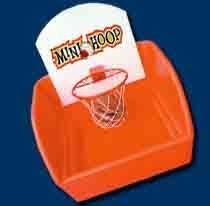 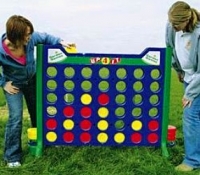 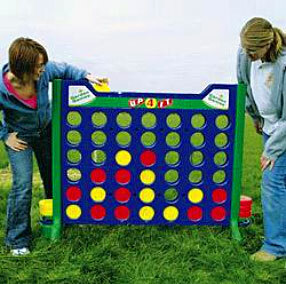 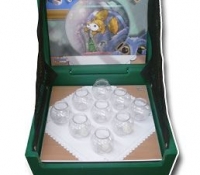 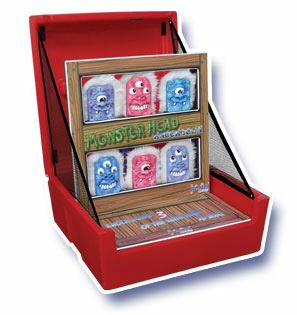 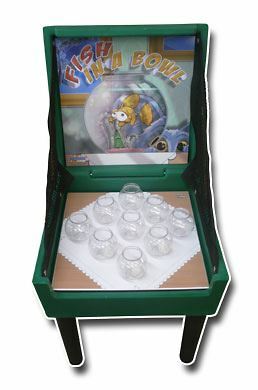 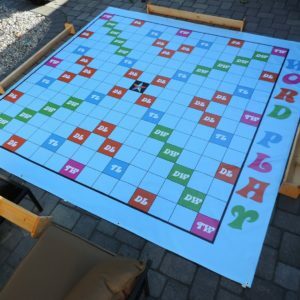 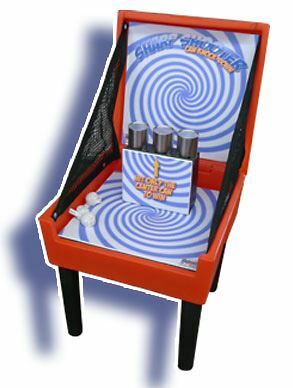 Rent our fun table games to add excitement and fun to your next gathering. 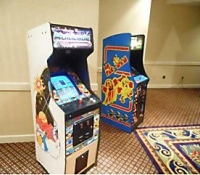 We’ll handle the set up and clean up – just tell us where and when. 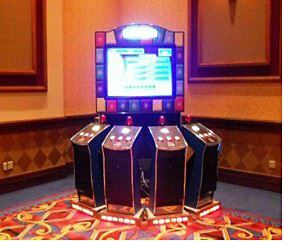 Better yet, hire us to plan your entire party. We’ll take care of everything for you. 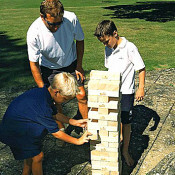 Tell us what you have in mind and our experienced staff will arrange food, games, decorations, set up, music, and more. 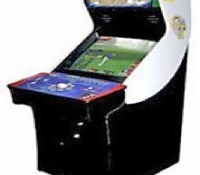 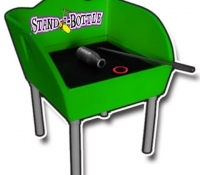 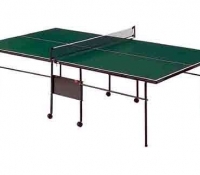 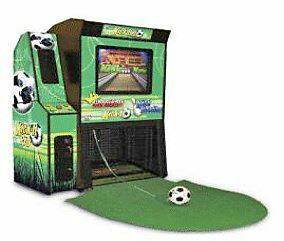 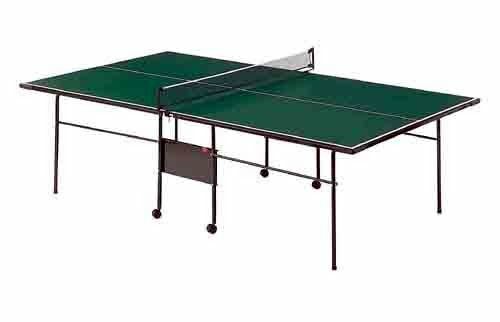 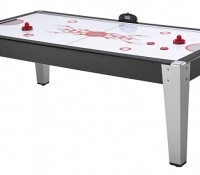 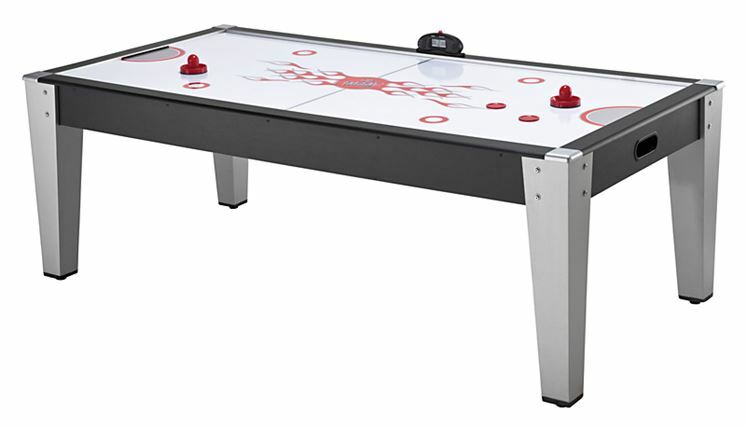 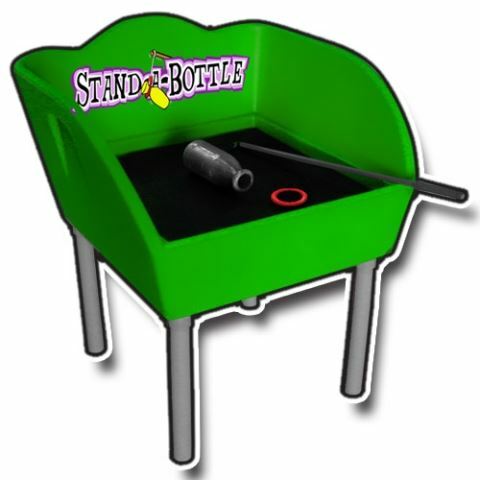 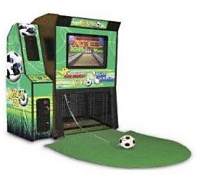 Contact us today about having Boston game rentals – Ping-Pong, fuse, air hockey at your next party. 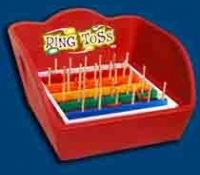 Or call to discuss our full range of party planning services. We’ll make it the best party ever!